Grocery totes are fantastic inexpensive giveaway items for special events like trade shows and non-profit fundraisers. 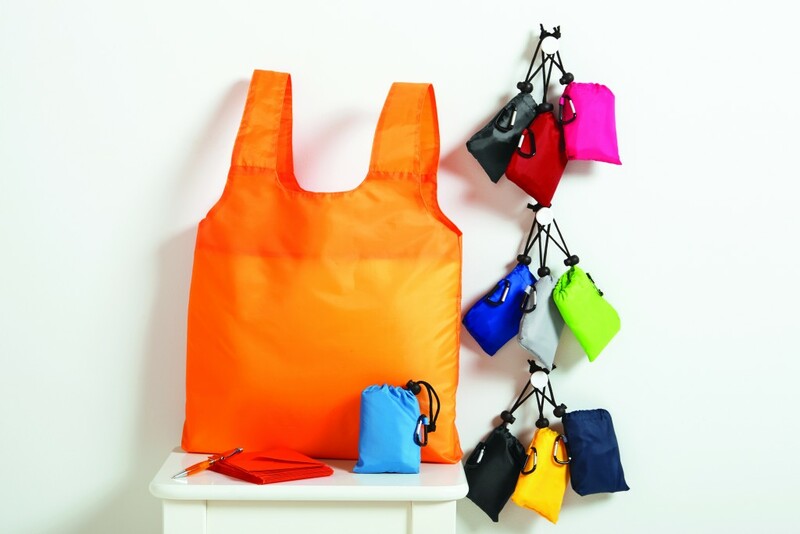 Often times, a non-profit organization can ask a sponsor to help pay for the bags by printing the sponsor’s logo on the bag, along with the logo for the non-profit organization. One thing to consider when selecting a bag is how many “goodies” you’ll need to stuff inside. If your event will have heavy or bulky handouts from vendors or sponsors, you’ll want a bag with a large gusset (depth). If you’ll only be handing out a handful of informational brochures, a flat bag (without a gusset) will do the trick. Prices are highly quantity-sensitive, so it’s best to contact a Koala Tee representative for the best deals available at your time of ordering.